It’s an individual RJ11/RJ45 jack component. There are many different types for selection, suchlike Tap-up and Tap-down, Side entry and Top entry, with and without shield, with and without LED, Dip type and SMT type.Suitable for use in Communication Equipment：Telephone、Fax machine…Network Equipment：Modem、Hub、Switch、Router、Gateway、Repeater、Bridge、PC motherboard、 Laptop (Note book). 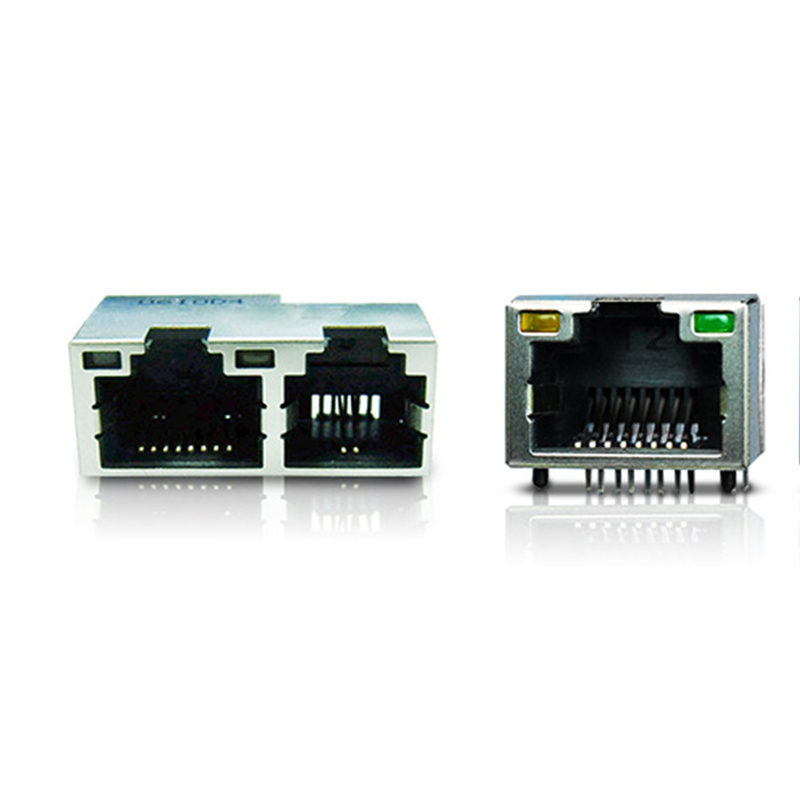 The communication component with more than one RJ11/RJ45 output, it is suitable for use on the communication equipments of sharing and integrated.Suitable for use in Communication Equipment：Telephone、Fax machine…Network Equipment：Modem、Hub、Switch、Router、Gateway、Repeater、Bridge、PC motherboard. 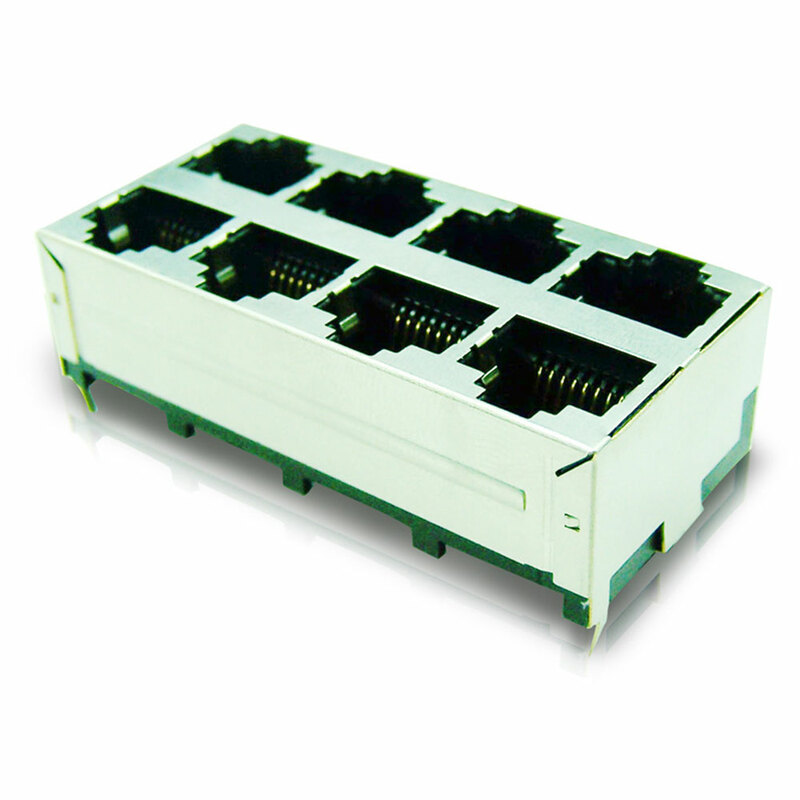 The improved multi-port Jack, it adds the design of the upper and lower layers; make it more practical than before, we also have many types for selection, suchlike 2*1~2*8, with and without LED, with and without shield.Suitable for use in Communication Equipment：Telephone、Fax machine…Network Equipment：Modem、Hub、Switch、Router、Gateway、Repeater、Bridge、PC motherboard. 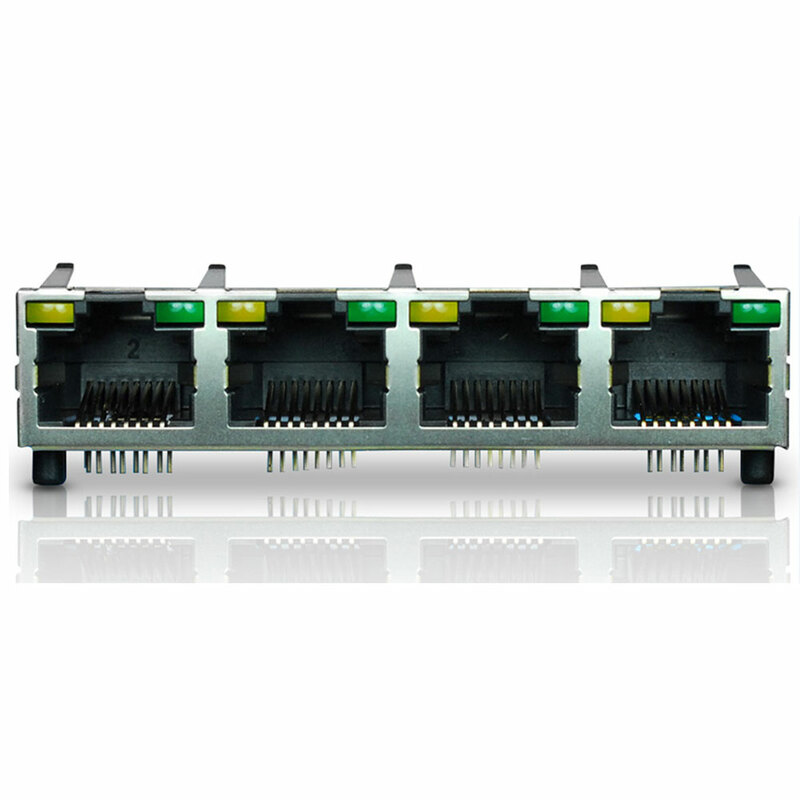 The communication component combines with RJ11 and RJ45, the purpose is to provide the integrated output for customer.Suitable for use in Network Equipment：Modem、Hub、Switch、Router、Gateway、Repeater、Bridge、PC motherboard 、Laptop (Note book). 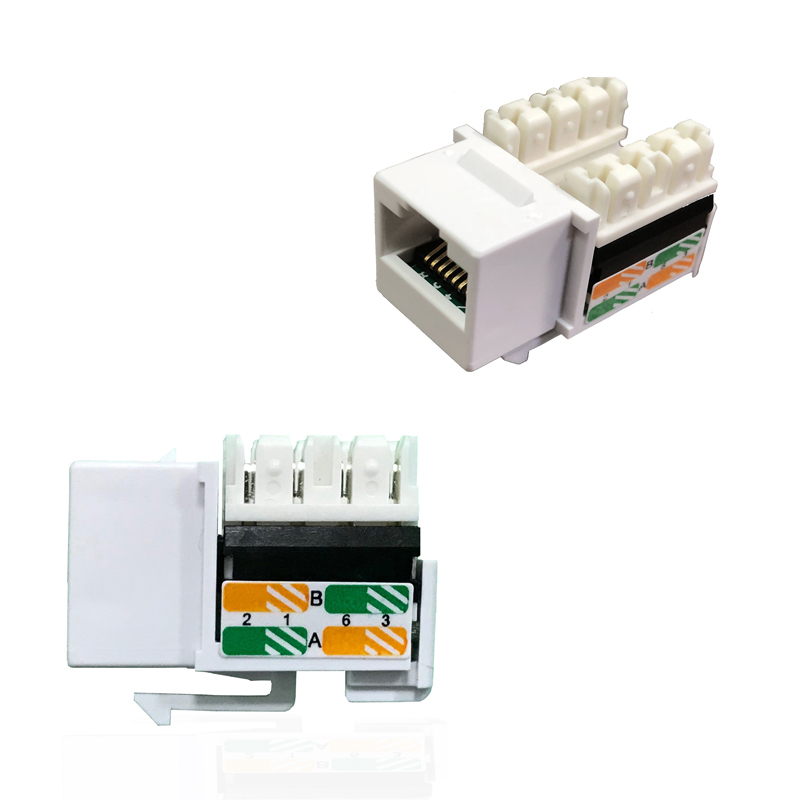 The communication component combines with RJ45 and USB interface. This kind of design usually used on PC Mother Board. 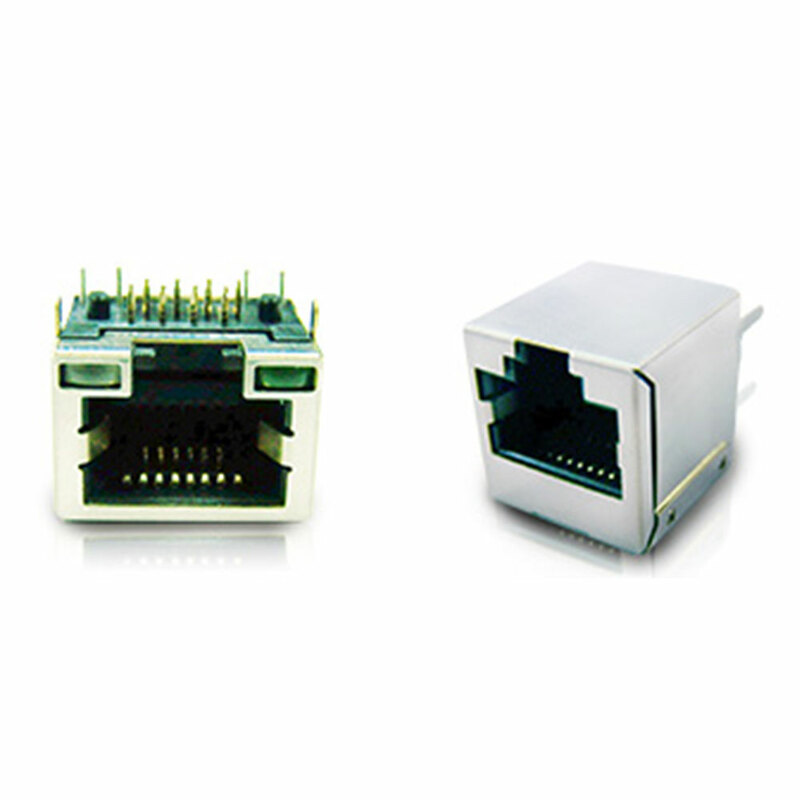 The evolution about the RJ45 connector, Transformer/Magnetic can reduce interference effectively and accelerate the transmission speed, we have jacks can support 10/100/1000 even 10G. And we also accept customize transformer.Suitablefor use in Communication Equipment：Telephone、Fax machine…Network Equipment：Server、Modem、Hub、Switch、Router、Gateway、Repeater、Bridge… PC motherboard. Sun Jun offers a wide variety of interconnects. 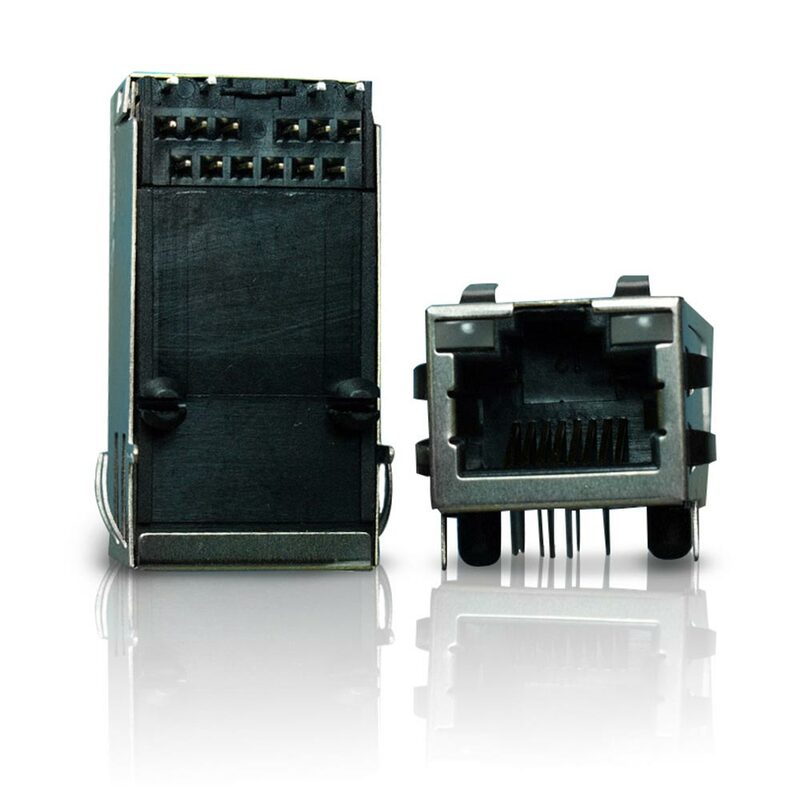 For example, SMT RJ connectors with multiple options: Tab-up, Tap-down, right angle mount, vertical mount, fully shielded, partially shielded, non-shielded and with or without LEDs. This product is suitable for Communication and Network Equipment: Telephone, test equipment, medical, Modems, Hubs, Switches, Routers, PC’s and Laptops to name a few. 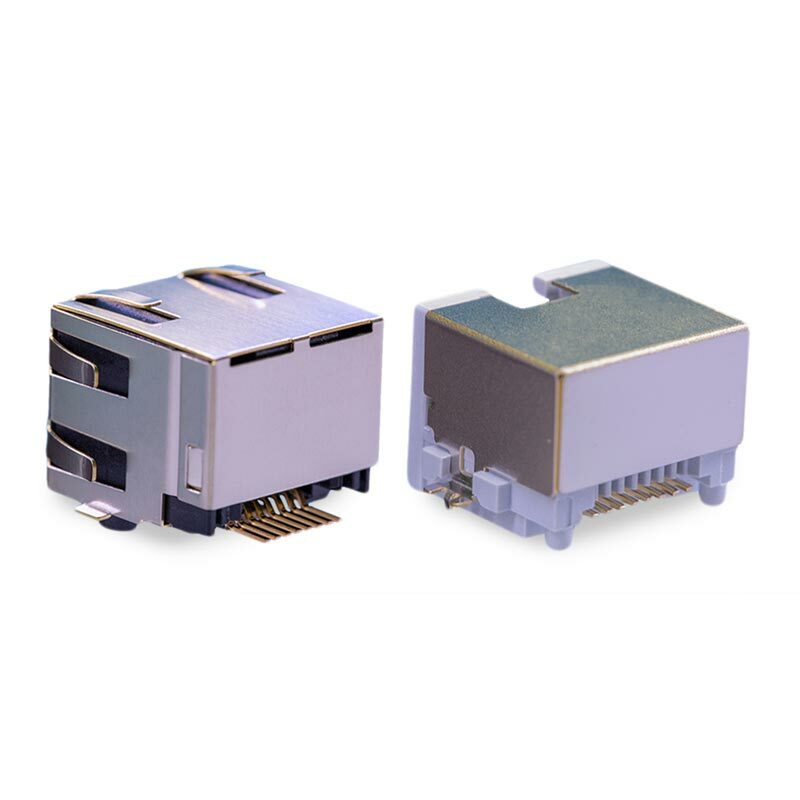 Sun Jun offers Keystone Jacks at a competitive price: the keystone jack is a female connector used in data communications which the principal advantage is their versatility. They are available in unshielded and shielded options and can accommodate cables having various numbers of conductors. The term keystone derives from the characteristic shape of the jack, resembling the standard RJ connector. 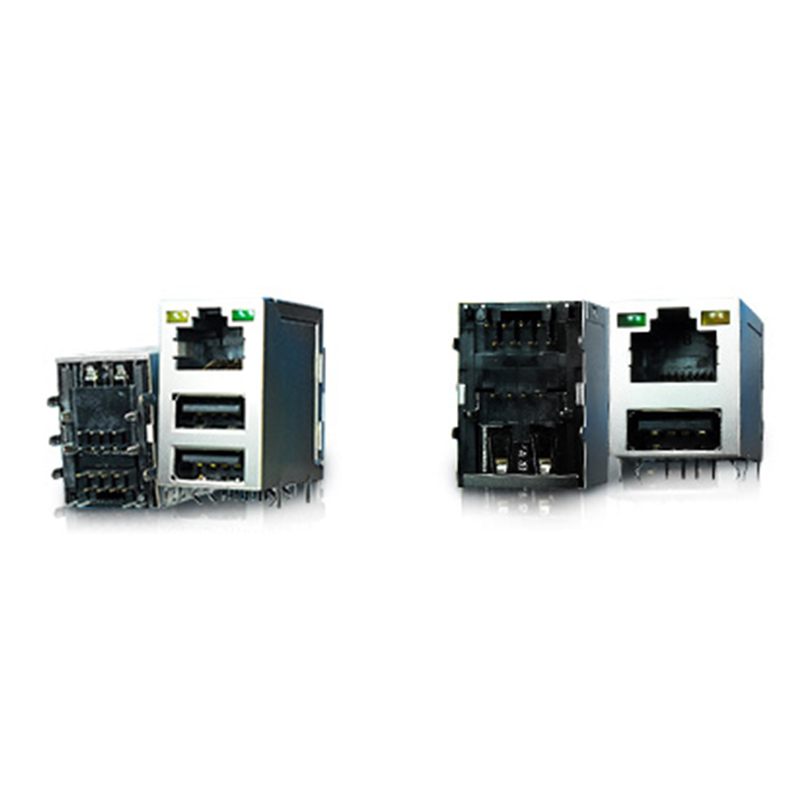 Offering high-density designed for high-speed network applications that use data transfer and can be installed in panels, junction boxes and modular jumper panels.